This boxed version also comes with a 136 page small book.., instruction manual (? ), no I won't call it instruction manual... it is much more serious than a manual... it is really a great handbook with lots of technical information, examples and loads of images to support the explanations... It also gives a real insight into how it works that would make it easier to decide about the techniques that you will want to use for a praticular image. 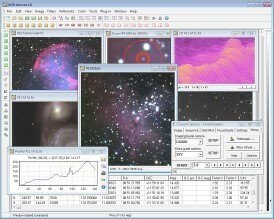 A complete software for image processing, camera and telescope control, photometry, astrometry and image stacking. All major CCD cameras are supported by Astroart. 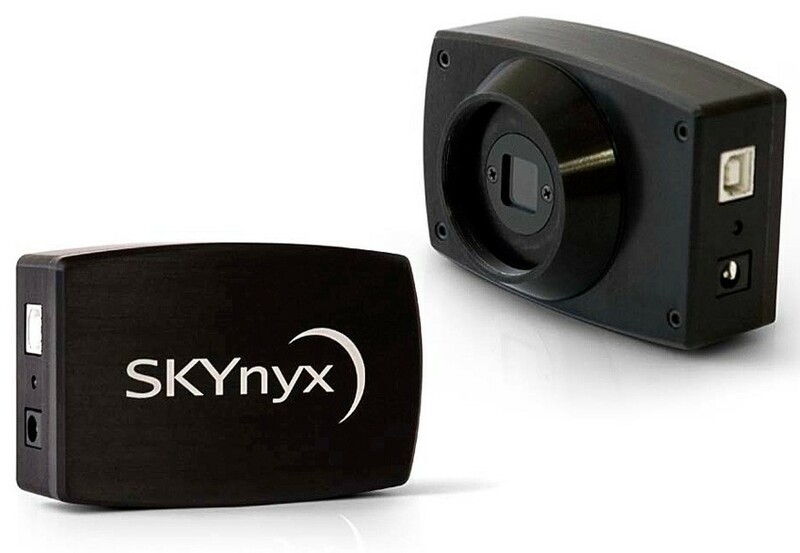 Focusing, autoguiding, imaging and scripting become easy and quick. 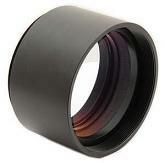 All major telescopes, filter wheels, focusers are supported too. New drivers are released every year. Astroart is also an open system with plug-in support and free development kit for C++, C#, Pascal, Visual Basic. Adaptive denoise, Maximum entropy deconvolution, Larson Sekanina, hot pixel removal, unsharp mask, remove gradient, deblooming, DDP, FFT, mask, etc. with realtime preview. with integrated star atlas, GSC included, USNO and UCAC supported. MPC reports, aperture photometry, batch photometry, estimation of measuring errors, plate solving, annotations. MPCORB minor planets. Automatic on sets of images, with sub-pixel precision. Six algorithms (star patterns, one star, two stars, planet, correlation, spectrum), drizzle, batch processing. Native 96 bit, visualized in real time without modifying the underlying data. Quadrichromy LRGB, color balance, color curves, adaptive saturation, realtime debayering. Astroart is an extremely fast software thanks to its code optimized in SSE assembly. Fully compatible from Windows XP to Windows 10. New features and options for preprocessing. Easy creation of sequences for camera control. Script and star atlas functions to plan your observations. User defined control points and creation of syntetic flat field. Six filters to study comet morphology. With realtime preview to process planetary and moon images.